Apple has made the announcement that it is going to introduce the new color option for the smart phone, iPhone 7 lineup. The smart phones, iPhone 7 and iPhone 7 Plus RED Special Edition is provided in the elegant red aluminum color and Apple and AIDS Charity (RED) have made the partnership for over 10 years to recognize its launching. 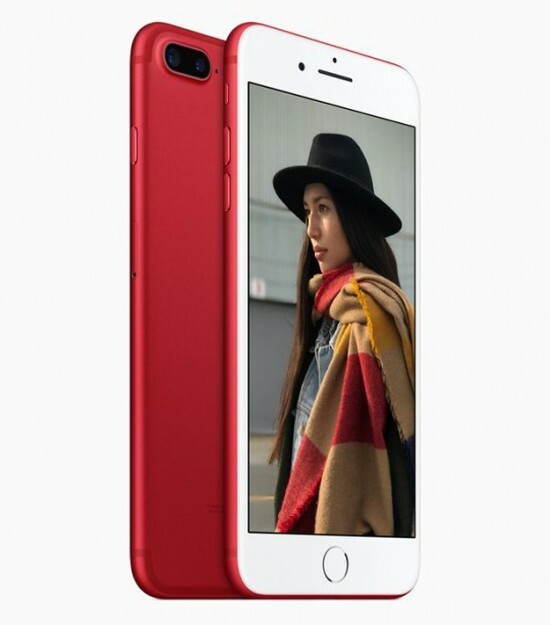 Apple has provided the special products red cases for iPhone and this is the first time that the actual smart phone is provided in the red color. The customers will get the option to choose red model of handset with the existing choice of color offered by Apple from the color ranges like gold, black, silver, rose gold and jet black. The clients will give the order of red iPhone online across the world and it will be provided in the market from 24 March. The handset will be provided in the range of 128 GB and 256 GB. The CEO of Apple, Tim Cook said that they started working with RED 10 years before and their customers made the significant impact to fight against the spread of AIDS after buying their products from original iPod nano RED Special Edition to lineup of Beats products and accessories for Apple Watch, iPhone and iPad. 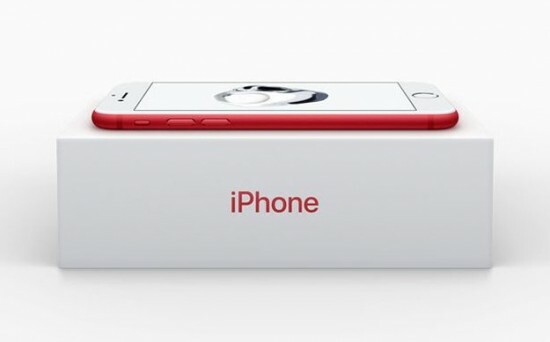 CEO Apple further added that the launching of special edition of iPhone is excellent red finish and it is their biggest RED offering after making the partnership with RED and they cannot wait to get into hands of customers.